One of the huge benefits of cars today is anti-lock brakes. They’ve become so standard now that a lot of people don’t even realize they have anti-lock brakes (ABS) as a feature. Honda was the first manufacturer to make ABS a standard feature on their Prelude model in 1982. The U.S. government has since made ABS a mandatory feature on all new cars made in the United State since September 1, 2000. It’s no wonder when you consider all the benefits of anti-lock brakes. The entire point of anti-lock brakes is to help prevent your brakes from locking up when your car skids. You know that awful feeling when the car in front of you suddenly stops and you brake, but your car just keeps on going? Or maybe you don’t know that feeling because you have ABS. In the past, drivers learned to tap the brakes to keep them from locking. That’s a scary feeling, too. Your instinct is to brake—hard. Instead, you’d have to release the brakes, during which time your car continues to accelerate forward. After tapping, you’d eventually come to a halt, hopefully in time. With ABS, you can hit the brakes and hold them down, and they won’t lock up. This gives you much better odds of being able to stop before impact. Vehicle insurance companies understand the minimized risk of accident with the addition of anti-lock brakes. The technology has been proven effective so many times that auto insurers discount rates on cars with ABS. When you go to resell a car that has ABS, you’ll get a higher price than one without. 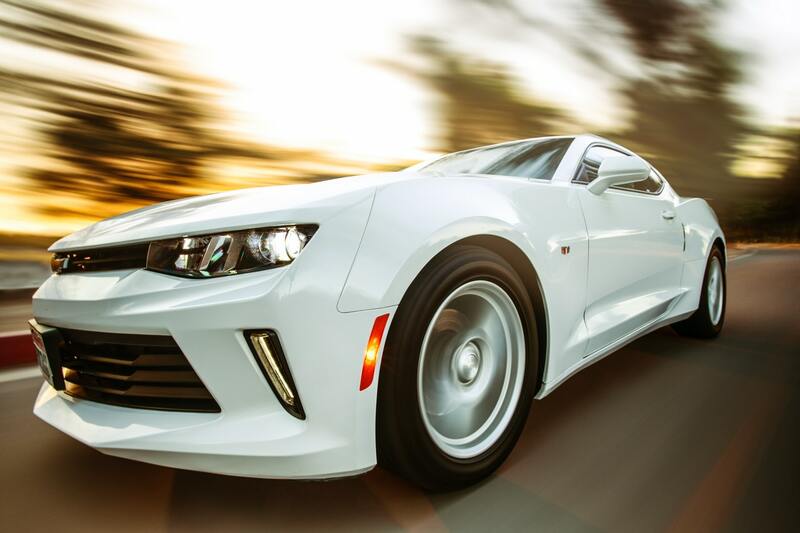 The difference in value is especially obvious when you fill out the online feature questionnaire on vehicle valuation sites like Kelley’s Blue Book. The anti-lock brake mechanism system has a lot in common with the more advanced traction control technology that is found in later year vehicles. This makes it easier and less costly for automakers to also install a traction control feature. Not only that, but anti-lock brakes work especially well on ice, where it’s important to have good traction to prevent slipping and sliding. Just like anything else, anti-lock brakes aren’t perfect. Critics have pointed out a few drawbacks. For instance, ABS may make it more challenging to drive in snow when the roads haven’t yet been plowed. Driving over gravel may also be more difficult with ABS. For these reasons, some heavy-terrain vehicles sometimes have an option for the driver to temporarily disable the anti-lock brakes. And, of course, since ABS is yet another system in the car, it requires more maintenance, since the sensors may have to be recalibrated. Despite any disadvantages, anti-lock brakes are clearly a major advantageous safety feature, on the scale of airbags and side turn signals. If you have any questions about your anti-lock brakes, consult with your auto mechanic.